It’s billed as ‘The Greatest Show on Earth.’ So, when Ringling Bros. and Barnum & Bailey Circus rolled into Baltimore for its annual show, we had to take Sweet Pea. 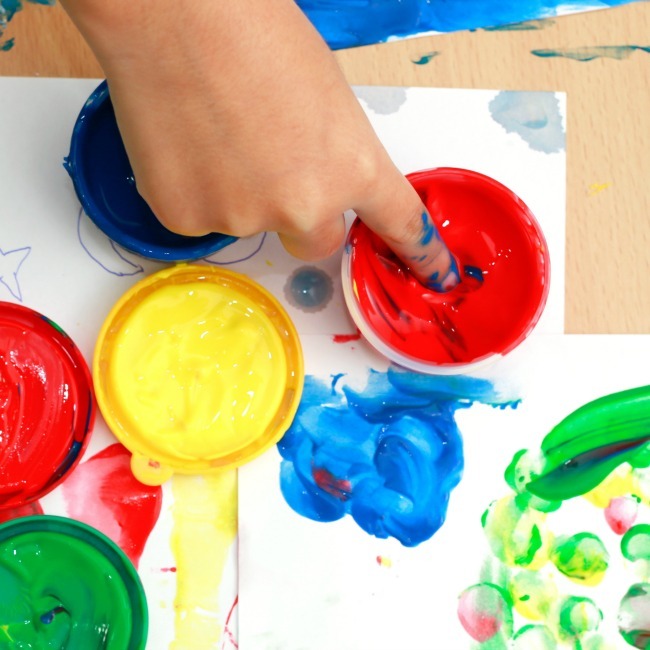 Are you thinking about taking your toddler or preschooler? Are you trying to decide if it is worth the cost of admission or if the lights and sounds will be too overwhelming? Read on to find out what we thought of the circus and if it lived up to its hype as one of the great Fun Things to Do With Kids in Baltimore. 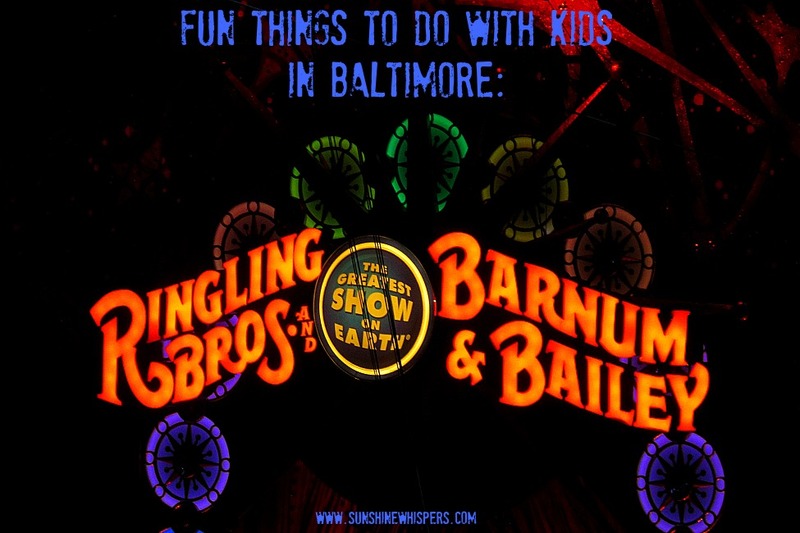 The circus came to Baltimore for about 3 weeks, as it does every spring. We decided to take Sweet Pea to a Friday evening show because it was Easter weekend and there were other activities planned for Saturday afternoon. So, after work and school, we grabbed a quick bite to eat and left with plenty of time to get there, parked, and settled without feeling the stress of being rushed with 40,000 of our closest friends. Since this was Sweet Pea’s first experience with the circus, expectations were low. I had no idea if she would love it or if she would start crying immediately and we would have to leave before the end of the opening act. Incidentally, we also made the strategic decision to buy less expensive seats for that very reason. Arriving early was definitely a good call. We had no problem parking, going potty, finding our seats, or grabbing circus snacks. Our seats were not in the nosebleed section, but they were also not ringside. It was a bit of a distance to the ring… and I was a little worried Sweet Pea would not be able to see. However, once the show started, both the lights and the music were so ‘big,’ that it didn’t really matter where you sat… you were going to see the circus whether you wanted to or not. There was so much to see! 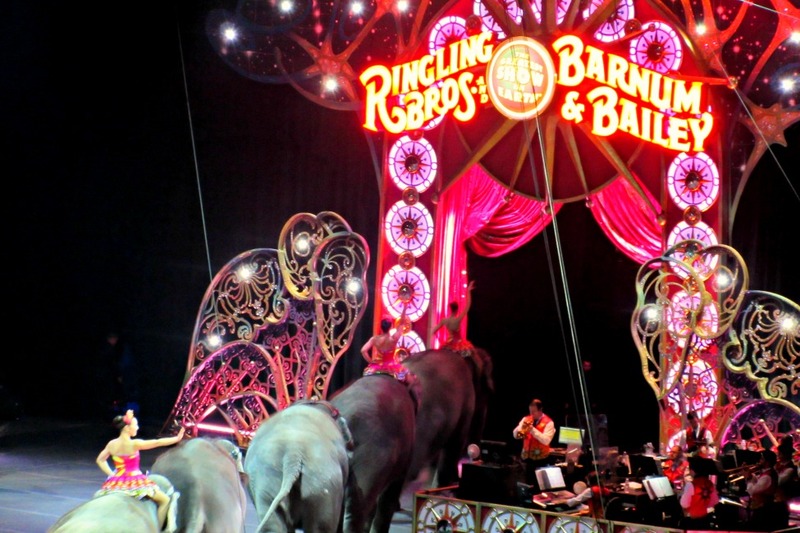 In the opening act, all of the performers paraded around the ring– the motorcycle stuntmen, clowns, Chinese acrobats, trapeze artists, lion and tigers, and of course– the elephants. There was a bit of gravitas this year because 2015 was the last year the elephants would perform with the circus… more on that later. Sweet Pea was immediately engaged and we made sure to point out as many interesting ‘acts’ as we could. She was fascinated with the big plastic balls that dropped from the ceiling to reveal women inside them… doing acrobatic tricks and defying gravity.. or so it seemed. 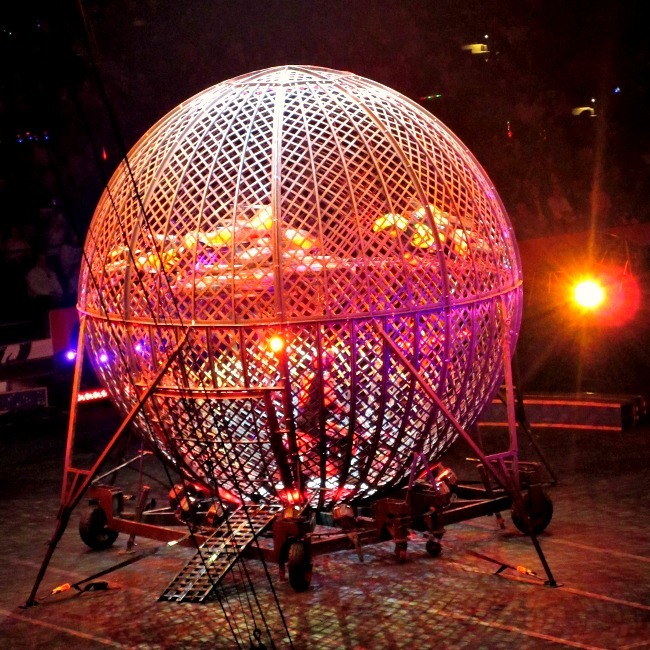 The first main act was the Torres Family: Globe of Steel. This was a 16 ft. steel globe in which, one at a time, each member of the Torres family would drive a motorcycle into and start racing around the inside of the globe. This was impressive when just one motorcycle traversed the inside of the steel globe. However, by the end of the act eight (!) motorcyclists were riding around at the same time! It was truly impressive.. and loud. I am not sure Sweet Pea understood what she was seeing.. but she did understand the sound. She was amused… but not sold. Next up, the lions and tigers wowed the crowd. 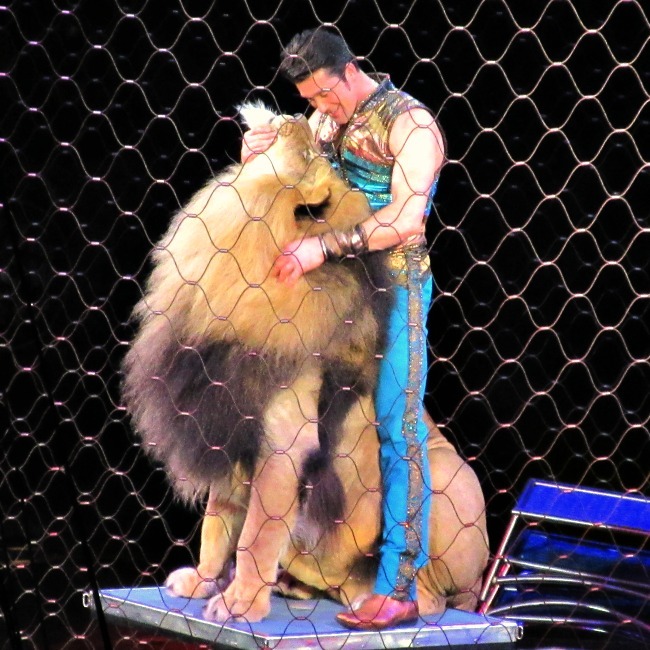 Actually– the lion tamer wowed the crowed– we were wowed that he didn’t get eaten alive! I think this was the highlight of the circus for us, both for the adults and for Sweet Pea. Granted, it helps that Sweet Pea is obsessed with Daniel Tiger, and that we have been to the zoo numerous times. 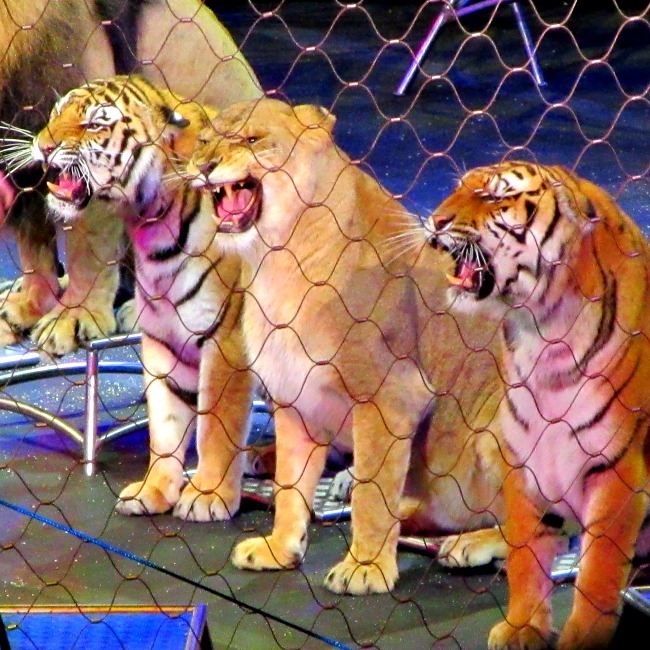 However, it was really something else to see the tigers and lions act like little kitty cats. Ok, maybe they weren’t that tame… but it was pretty amazing. 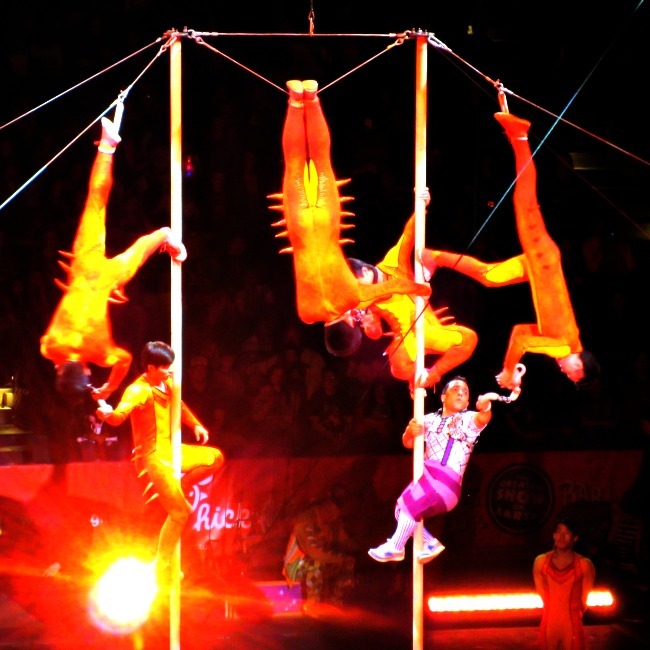 In the first half the next major act to perform was the China National Acrobatic Troupe. There were many facets to this act.. high wire and high pole death-defying acrobatics, synchronized dancers, acrobats building a human pyramid on top of a single bicycle, and a Chinese Lion Dance. I was impressed.. Sweet Pea, not as much. Still, she wasn’t too squirmy at this point. Interspersed in between the major acts, the clowns performed their theatrics, and at one point we were even treated to a rare Pegasus and Unicorn sighting. Ok, that was pretty cheesy… but I have seen worse (here’s looking at you dinosaur park!). 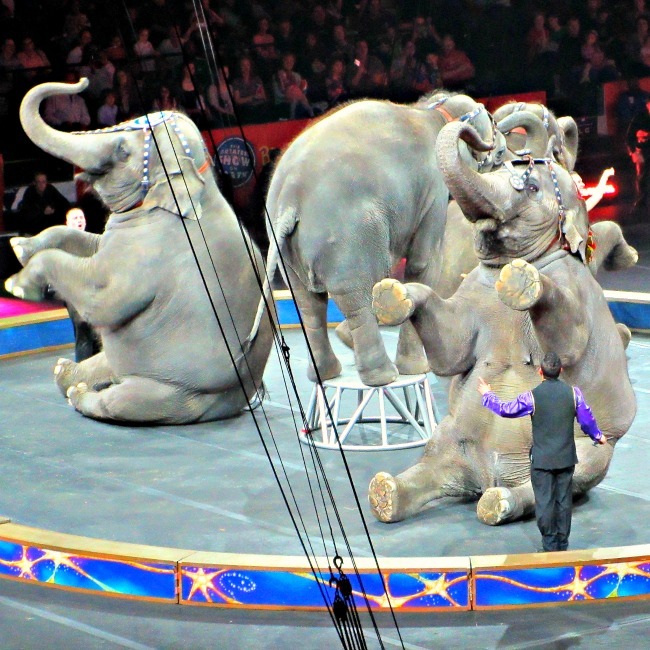 The first half of the circus ended with the parade of the elephants. I have to say, this was truly amazing. I couldn’t believe how graceful these enormous creatures were. Sweet Pea was pretty engaged in seeing the elephants sit, stand, climb all over each other, etc.. 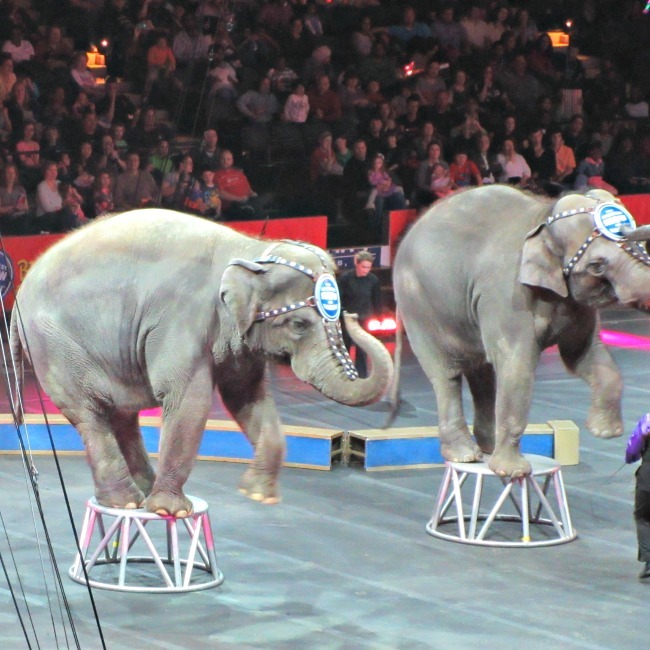 However, as the elephants paraded out of the ring at the end of the first half, I realized that even though they are an iconic part of the circus, they are not the only thing that makes the circus great. The show must go one without them, and I think it will still be an amazing show. I am glad the elephants get to retire to sunny Florida. After the elephants exited stage left, we decided to call it a night as well. It was intermission and even though Sweet Pea was hanging tough, I knew that it would be more prudent to leave on a high note. Maybe next year we will stay for the entire show. 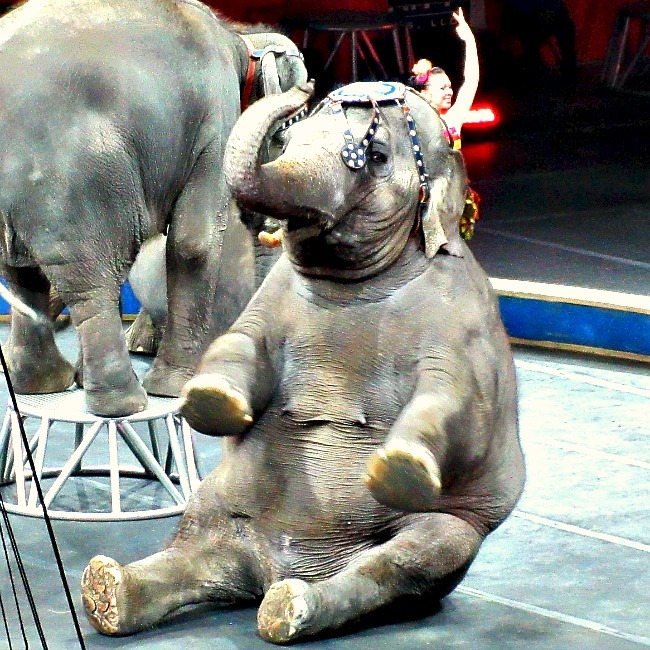 Is the circus appropriate for young children? The circus is loud, bright, and a sensory-overload prone environment for sure. 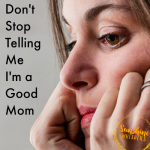 If you child gets easily rattled or doesn’t like to be around loud noises, etc.. you might want to wait until they are a little older. Sweet Pea is on the hairy edge of fitting into that category… which is one of the biggest reasons we left at intermission. If you can get to the circus super super early (unfortunately we did not), there is a pre-show ringside where kids can get autographs from the circus stars, try on costumes, and pick up a few new circus tricks. Next year we will definitely plan this part of the show into our experience. Splurge on the better tickets. Sweet Pea did fine, but I couldn’t help but wonder how much more engaged she would have been if she had a closer look at the acrobats, tigers, and motorcyclists. It is about $20 more per ticket.. so that not work for your family. However, if the circus is a splurge regardless of the cost, it might be worth it to spend a little more and get a lot more out of it. The circus food isn’t that bad… taste wise or price wise. I don’t know if the vendors are the same from location to location, but part of the fun for us was eating a circus hot dog and waving down the wandering cotton candy and popcorn vendors. 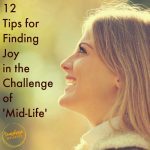 Don’t hesitate to pull the plug early. I think that was the best decision we made all night. Everyone left the circus in a great mood, and the drive home was smooth sailing because the 40,000 close friends we left behind… were still being entertained. Consider the afternoon show if you have young kids. Of course, if your kids are still napping this might not be much better. Either way, it is nice to have a choice. 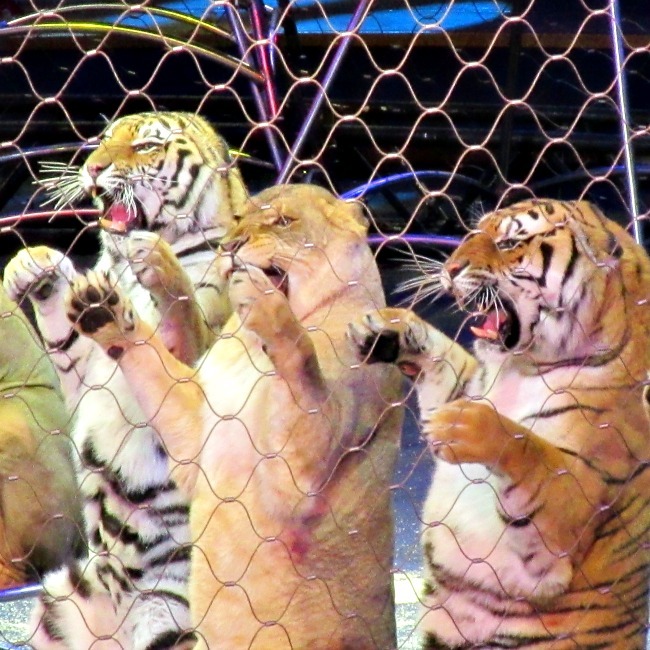 Will we go to the circus again next year? I sure hope so! 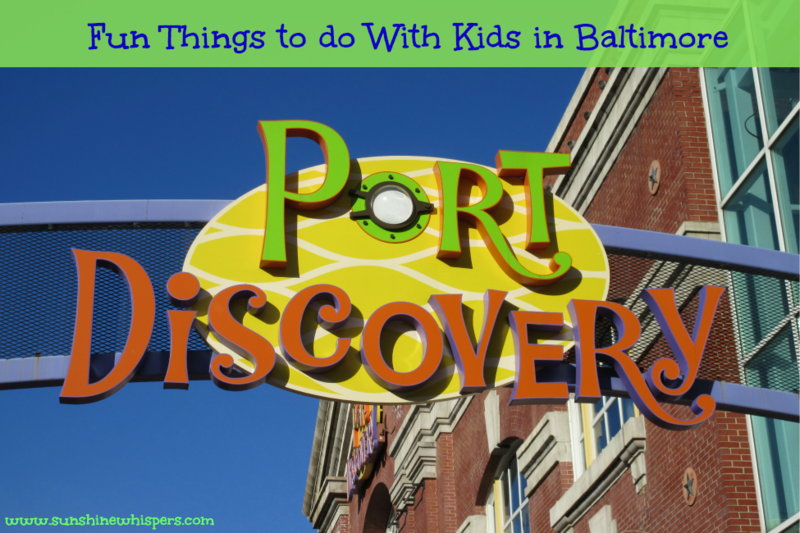 We really did have a blast and if you decide to go, I hope your family has a blast too! Thanks for reading and whatever you do, I hope you find fun things to do with your kids this weekend! 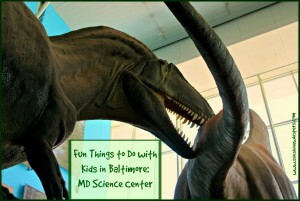 Check out these ideas for more Fun Things To Do With Kids in Baltimore too! 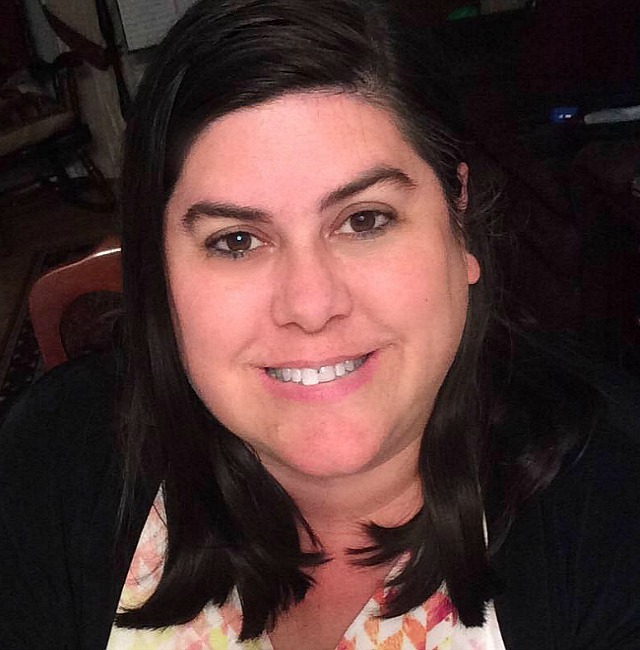 Previous Post: « Gestational Hypertension and Preeclampsia: What is it and Why Should You Care? 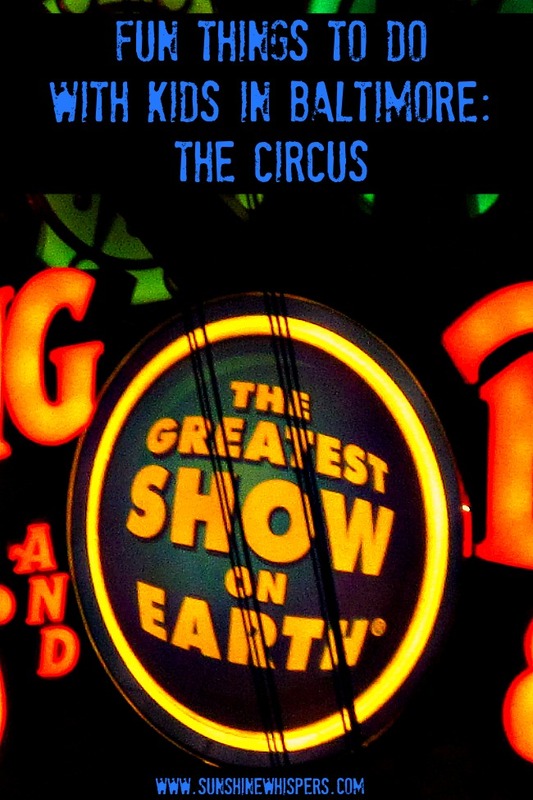 Your description brings back such positive memories of circuses through time in my life.